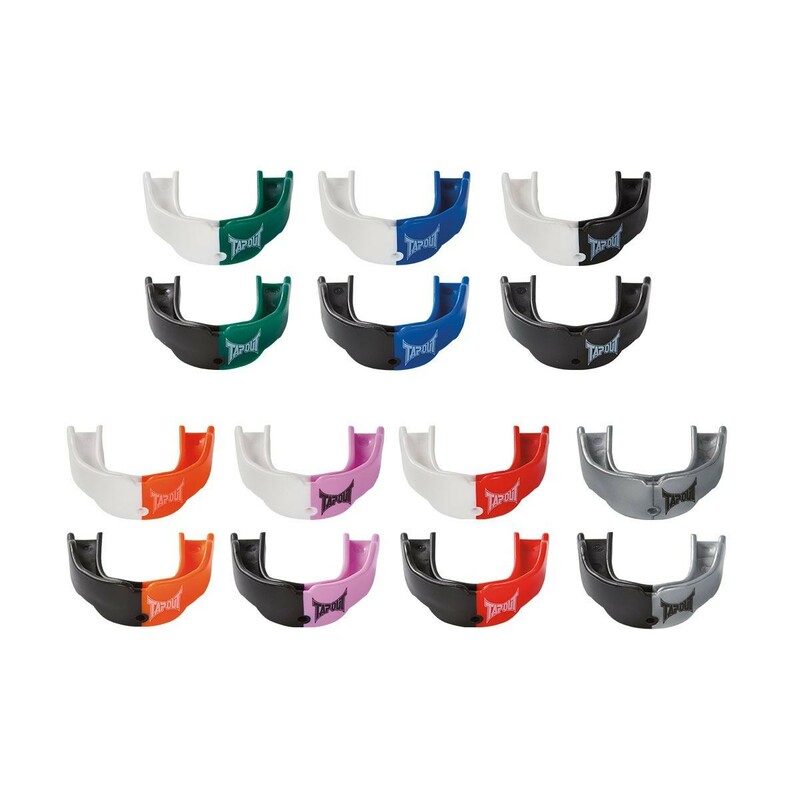 Advanced mouthguard for the fiercest competitors. 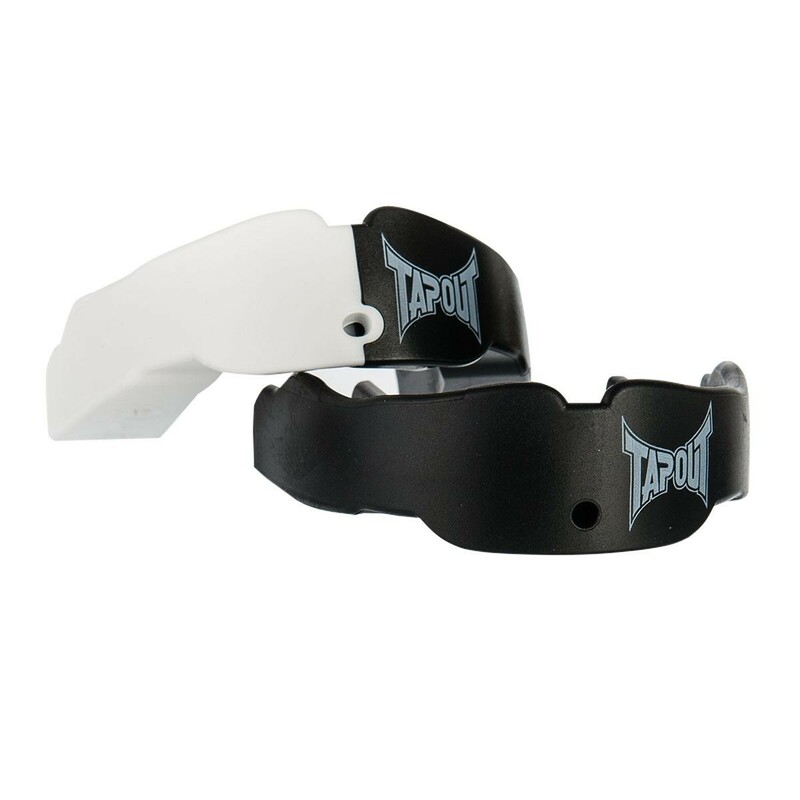 Backed by a $30,000 Dental Warranty, the TapouT mouthguard’s patented design was painstakingly created by a team of dentists, doctors and professional athletes. Two mouthguards are included in each package.